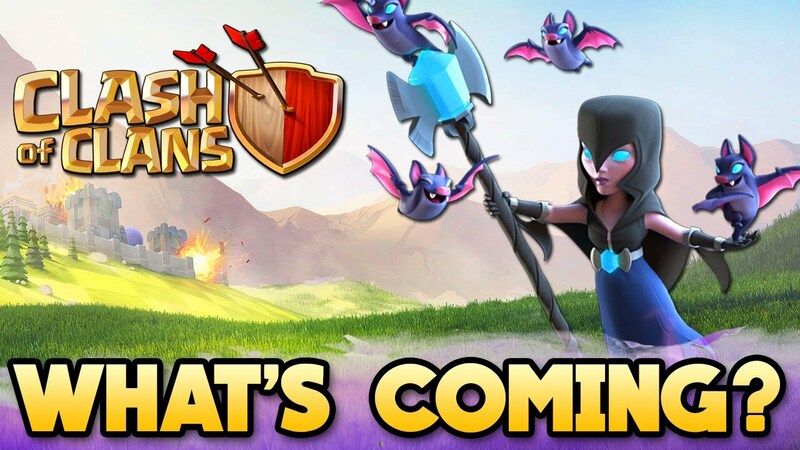 To mark the fourth anniversary of Clan Wars, the Clash of Clans development team rolled out two new tools to help with war strategy, and a special bonus that didn’t go quite as planned. It has been four years since the single most defining moment in the history of Clash of Clans. 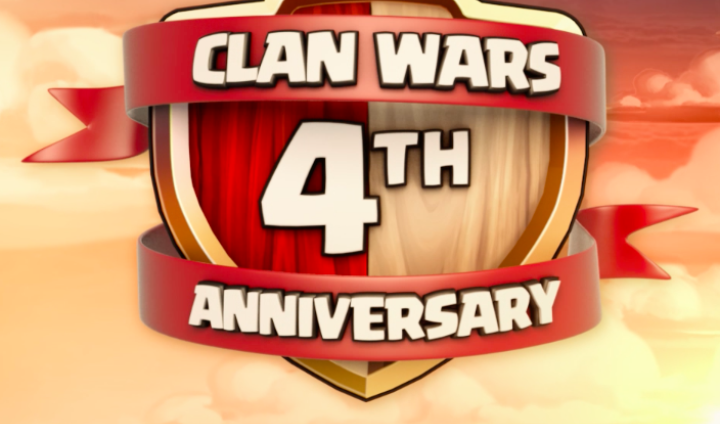 The introduction of Clan Wars four years ago completely changed the way the game is played. 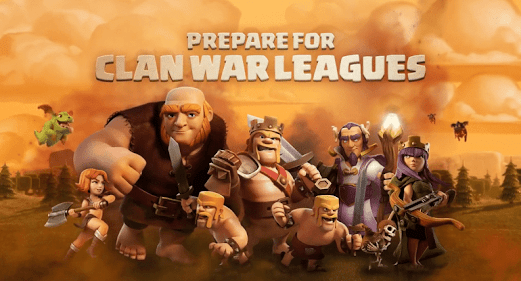 Clans are built with a focus on being competitive at clan wars, bases are redesigned and upgrade orders all changed as a result. 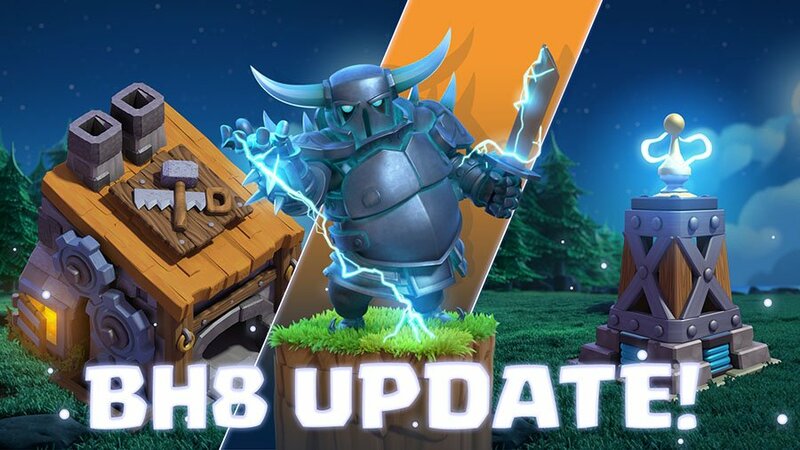 Clan Wars has been updated over time to reflect some of the wishes of the players. The ability to watch live attacks in war made War Day more active with players waiting to see their clans next attack of defense. Challenge mode was introduced and thus forced war bases to be hidden until the start of the war. 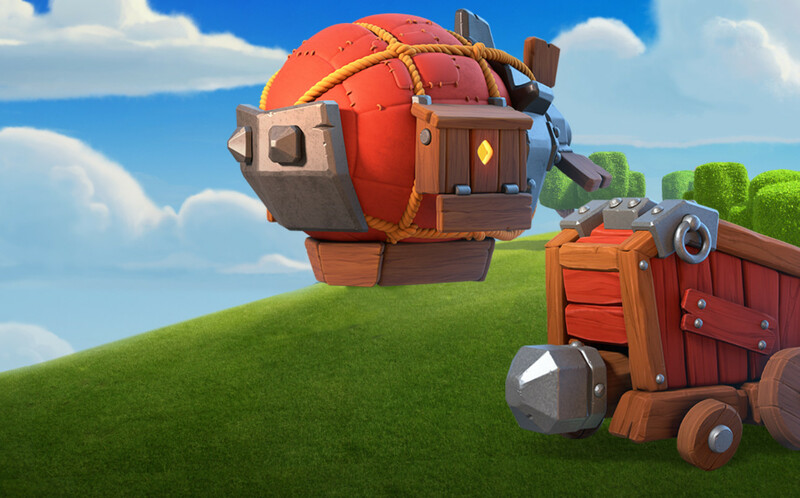 However, as time passed top clans began searching for additional tools to help strategize and communicate outside of the game. The development team has stated that over the course of 2018 they plan to roll out several updates to the game to help bring those features to the more casual player and clan. That started with this anniversary update, two new war tools and a few minor updates. During prep day or war day players can now place a flag next to any opponent’s war base to indicate that they are planning to hit that base. However, keep in mind that during prep day you are seeing the opponent’s home base and not their war base. (Note: The player could have the same design for their home and war bases, but it is unlikely and a bad idea.) Thus, players shouldn’t ‘call’ bases for war attacks unless they are sure they can get three stars on it, regardless of the design. A better approach would be during the first few hours of war day to have players scan the enemy bases in their range and then place the markers. It is most often best practice to hit an enemy base in the first half of the war if you have ‘called’ that base, otherwise you may be preventing teammates the chance to take the stars based on when they are available. Ultimately, the clan’s leader and co-leaders should develop and communicate a plan on how the flags are to be used. Players can now also leave notes for each base, but there is a very small character limit. Use this feature to communicate weakness seen in the opponent’s base and/or the strategy to best attack that particular base. Again, since you can’t see the actual war base until War Day it will almost always be best to use this tool in the first few hours of the war. 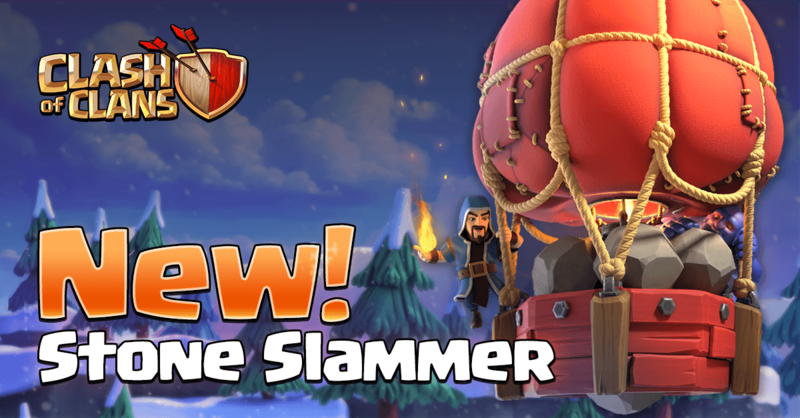 Perhaps you see a gap in the base or an easy way to pull out the Clan Castle troops. Or if you know that a particular strategy like GoVaHo or BoHeWi will easily get three stars when starting from a certain direction. The notes can be edited and deleted by anyone in the war, so the Leader and Co-Leaders should communicate a plan on how they are to be used and who can edit them. Now the event did not pass by without controversy. For four days clans should receive four times the XP and war loot. 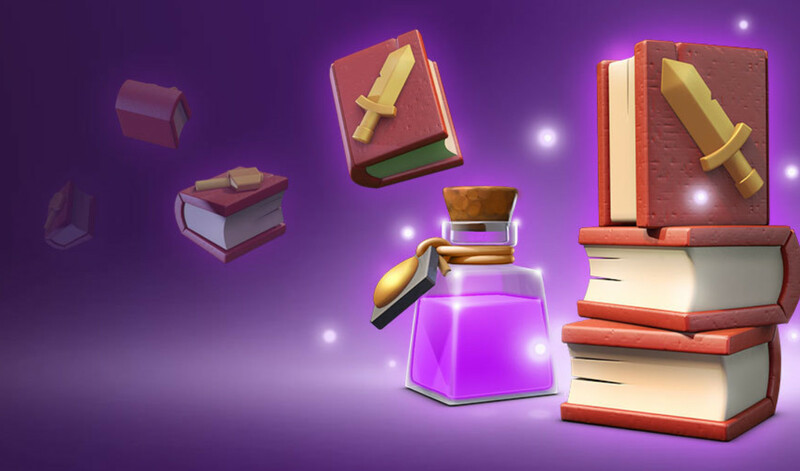 Some of the top YouTubers showed videos of buying a pack of 300,000 dark elixir and having it fill the storage, then once emptied refilled with the remaining amount. The belief was that even if your Treasury couldn’t hold 4x the war loot it would still appear once the Treasury had been emptied once. It didn’t. And as you can imagine (or probably felt) players were upset. What’s the point of awarding 4x war loot if no one gets to keep it. Now a war win still resulted in a full treasury, but it wasn’t a good look for the dev team, who still has yet to respond to their mistake. Look for another smaller update to the game to land sometime in May 2018. After that the team is indicating a larger update in the summer that could bring major changes to the way clans are matched. Beyond that we know that Town Hall 12 is looming sometime by the end of the year, but given the past track record they tend to release bigger changes in the fall. Until then happy clashing!